Depending on which side of the bike ride to school he was on, former NFL standout Miles McPherson would receive seemingly contradictory racial insults. Being multi-racial provided McPherson with a unique perspective on racism. He explained to Faithwire in a recent interview that he caught flak for being both black – and not black enough – at the same time. 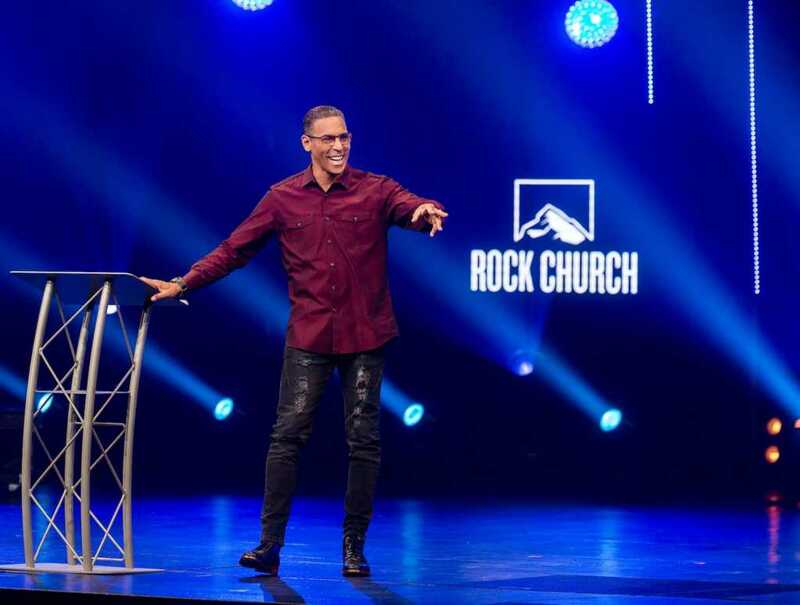 Now the pastor of rapidly growing Rock Church in San Diego, California, McPherson is using his childhood in New York and getting “harassed” in both black and white neighborhoods as inspiration to help a divided nation deal with ongoing race issues. “People put themselves into groups,” he said, talking about our natural tendency to cling to what we know and what is familiar. “If you put yourself in a group you understand the people who are like you really well. You don’t understand the people who are not like you. And so you have this ongoing story that keeps repeating itself about yourself, and this ongoing story that repeats itself about other people,” McPherson says. The challenging message that McPherson has for each and every one of us today is to honestly self-assess our own blind spots. “If you rename (label) somebody something other than your neighbor — white privilege is one of those names, and the n-word or whatever.. you no longer have to love them,” he said, arguing that once you label someone into a group, subconsciously it gives people license not to treat them the way we’d normally treat others. That’s the first step towards being able to “learn how to honor the priceless value that every human has” and ultimately one step closer to healing any racial divisions that remain today.